The best overall result is obtained when all the available resources – in particular, those involved in the fair planning and implementation – will be included. Partners, agents and employees should be all utilized in the activation of the target groups. 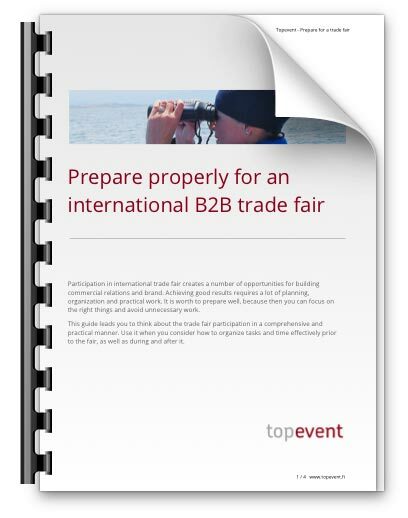 Own resources should be used wisely, as only few organizations have own trade fair professionals. Learning of new things, giving responsibilities and involving staff supports their engagement. 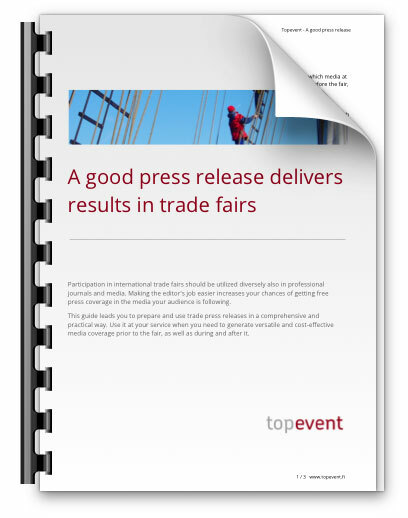 The participation in trade fairs can also be used as a productive remuneration delivering mutual benefit.